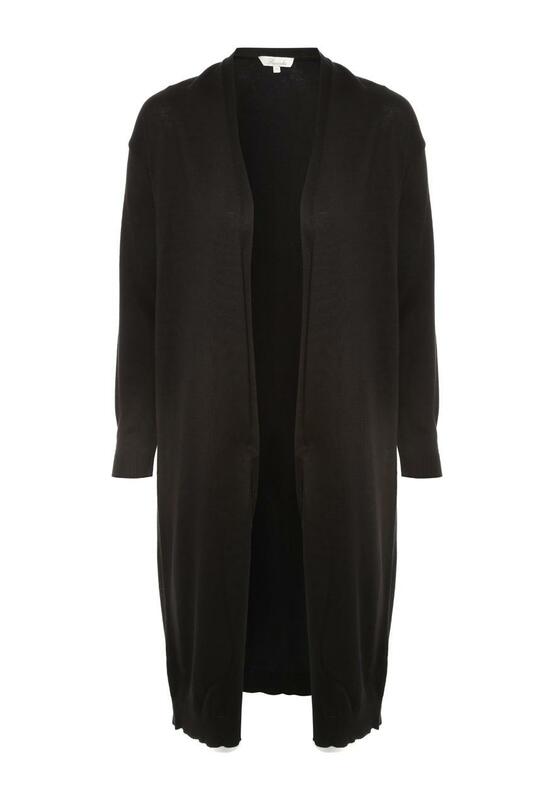 Go long this fall in this womens maxi cardigan. The maxi length is perfect for keeping the body warm this winter and looks super smart and classy. Plus, it's suitable for all occasions, too. Wear with tailored trousers and a blouse for the office, or throw over jeans and a top for the evening.